The annual Bobblehead Lacrosse Tournament will be held on Saturday May 18th. Registration is now open. Get more Info and register online today! Applications are now being accepted for the 2019 Jerry Middlemiss/Stephanie Magnone College Scholarship program. Get more Info and access the online application. Community Partner sponsorships support the efforts of Lower Bucks Lacrosse to grow the game of lacrosse in our community and beyond. Thank you to all the local businesses who support LBL! Lower Bucks Lacrosse is offering the opportunity to purchase tickets to the NCAA Men's Lacrosse Championships being held in Philadelphia at Lincoln Financial Field on Memorial Day weekend. LBL will also host a tailgate on Saturday morning before the semi-final games. The price of the tailgate is included in your ticket purchase. You will have the opportunity to purchase tickets to Saturday ONLY ($30 per ticket) or for ALL sessions ($45 per ticket). Seats will be located in the lower end zone. ORDER DEADLINE IS APRIL 30th! Looking to get some more lacrosse in this summer? Here is a list of local camps, clinics and training opportunities to keep your skills sharp and improve over the summer. Know of a camp that we don’t yet have listed? Contact us with the details. Let us know about opportunities for girls! We have GREAT DEALS now available for all LBL families from our LBL partners. Click the links below for details on each awesome deal. LBL families get a 15% discount on all Warp models. We believe this is the PERFECT stick for the beginning lacrosse player. More Info on the Warrior Warp Team Store. LaxGear bags are still available. 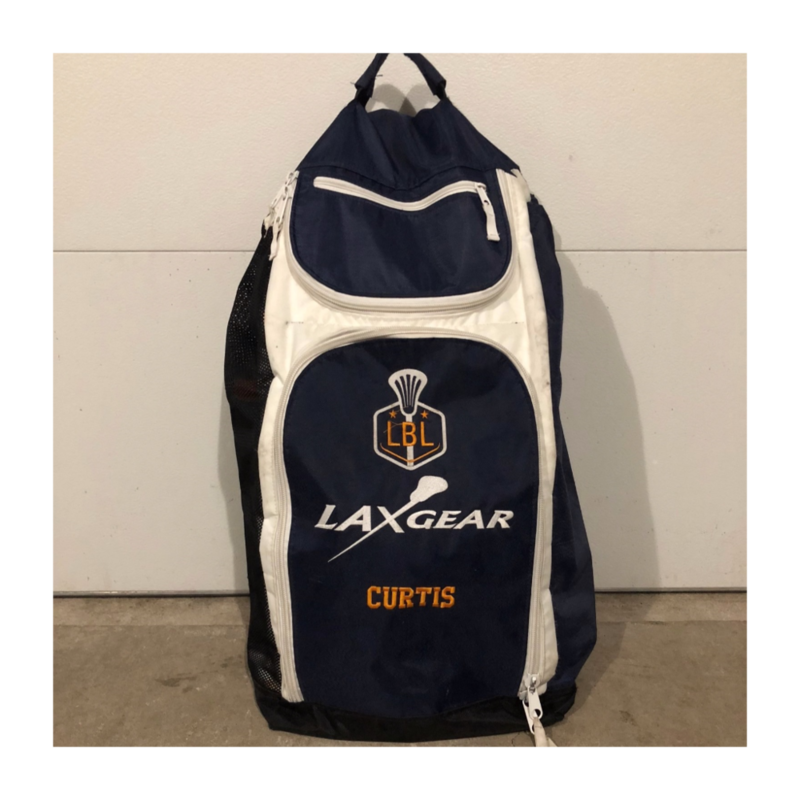 Total cost is $105 for the bag plus the LBL logo and player name embroidered. Order online directly from the LaxGear website - use password lbl. Thank you to all of our sponsors. Click on the logo to visit the sponsor website. Lower Bucks Lacrosse was founded in 1993 to promote the sport of Lacrosse in Bucks County, Pennsylvania. The organization strives to emphasize the development of boy and girl lacrosse players, emphasizing teamwork, sportsmanship, respect, and discipline and employing coaching methods that provide a positive, rewarding experience for players on and off the field. We offer programs for boys and girls from pre-K through 8th grade during the spring season and clinics during the summer and fall so players can further develop their skills.